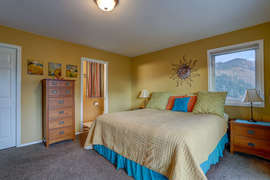 Vacation in stylec! 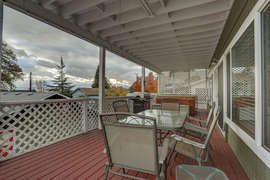 Hot tub home in White Salmon, WA with Mt Hood View. 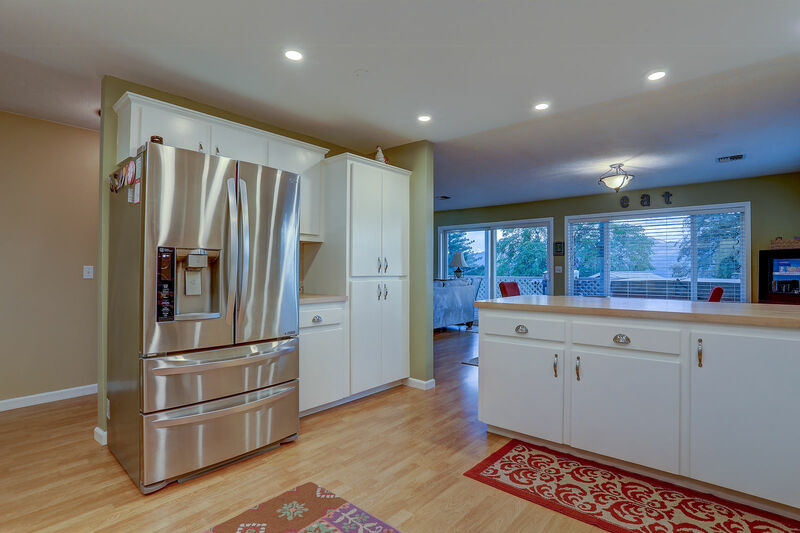 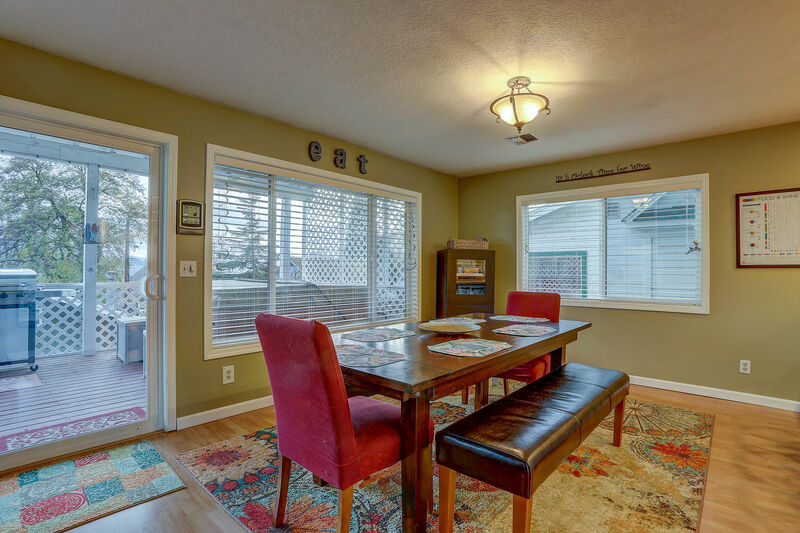 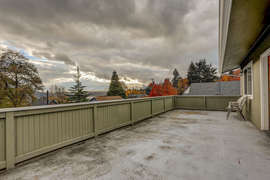 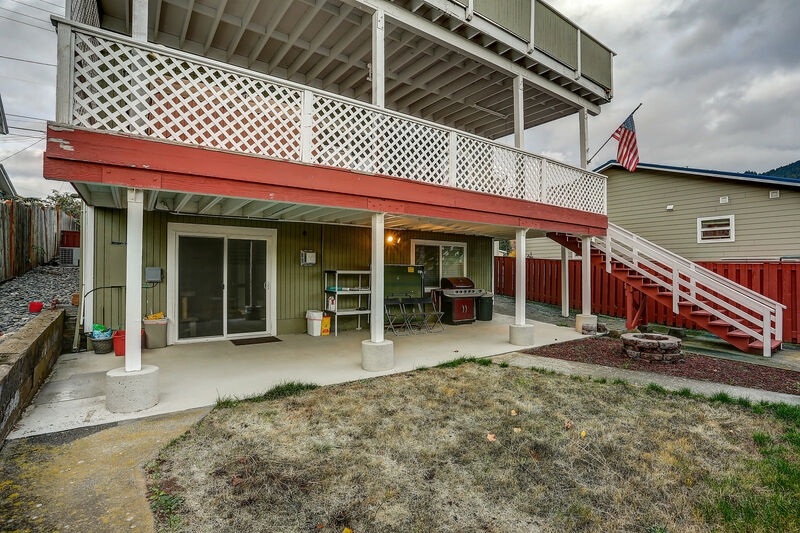 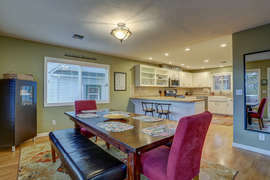 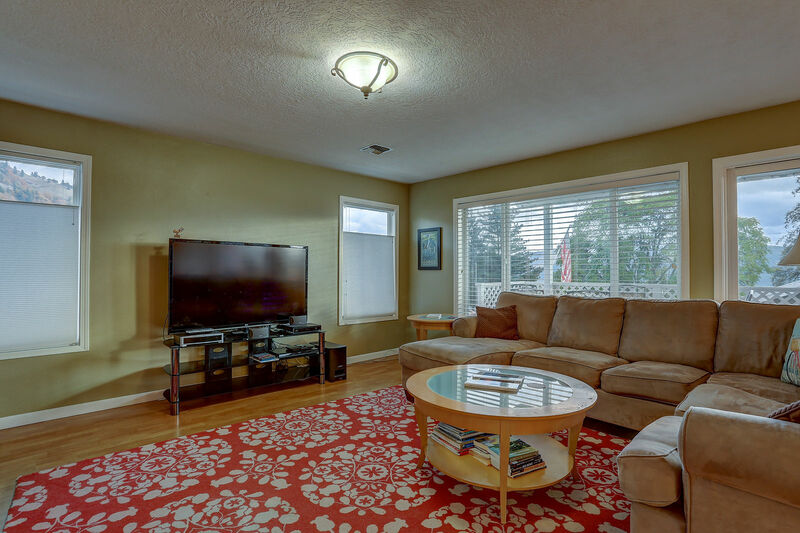 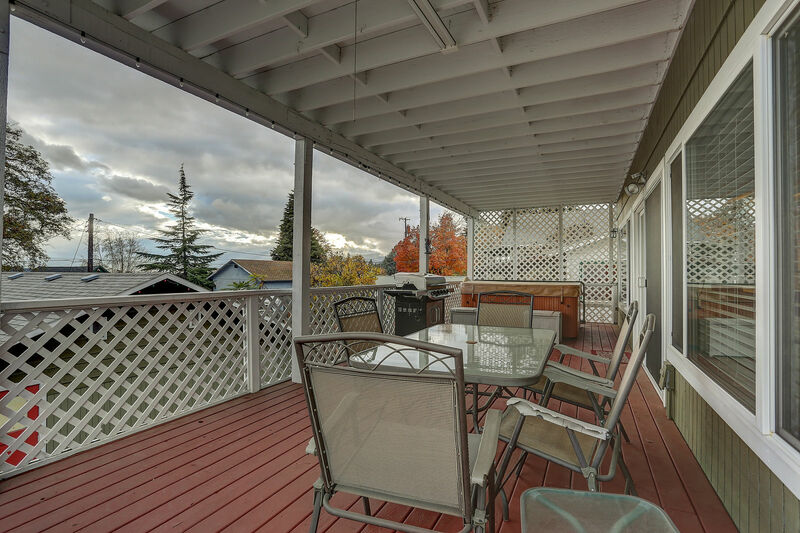 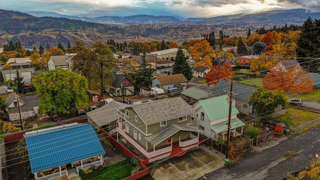 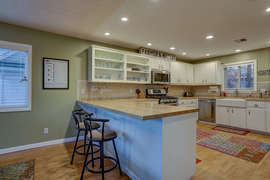 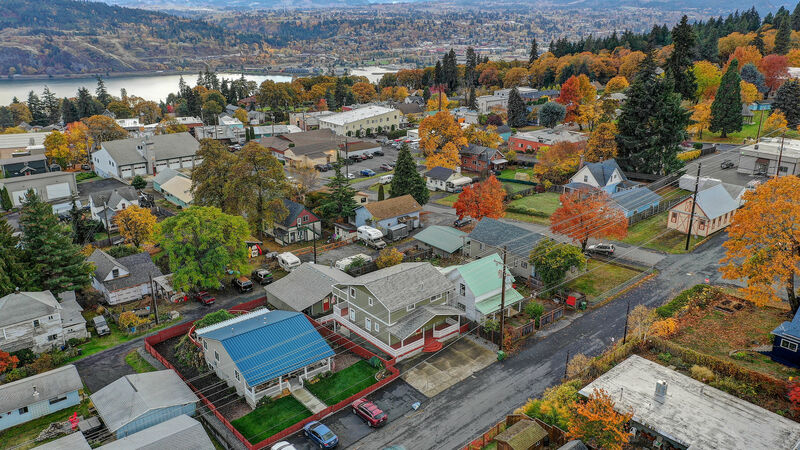 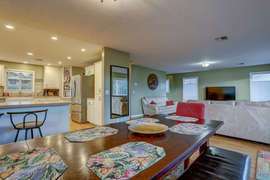 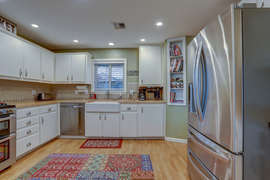 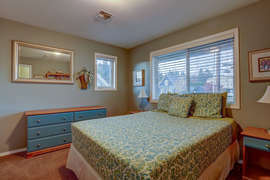 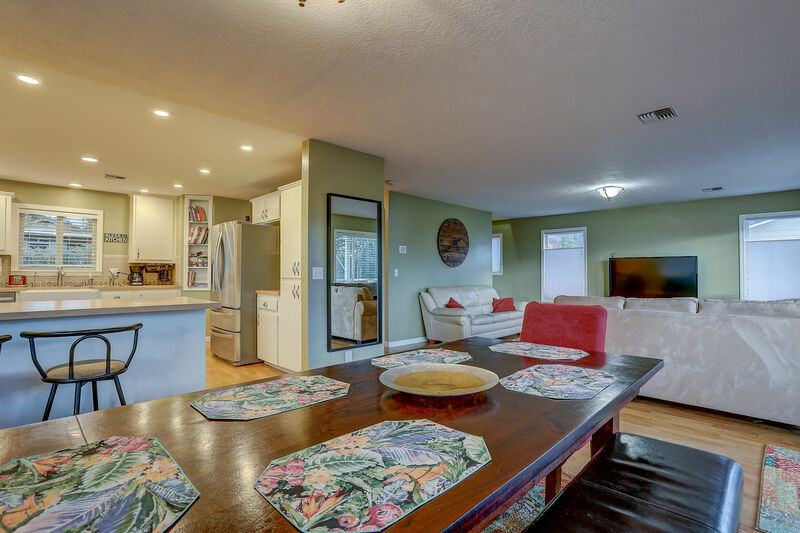 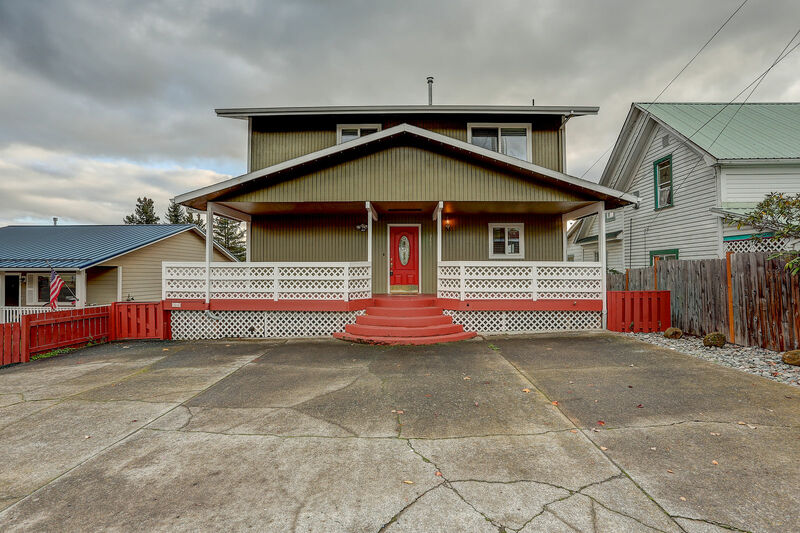 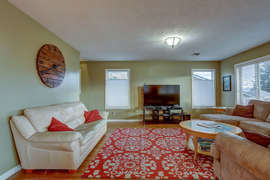 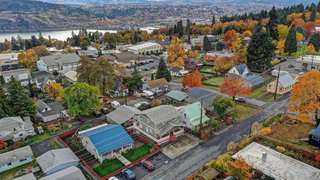 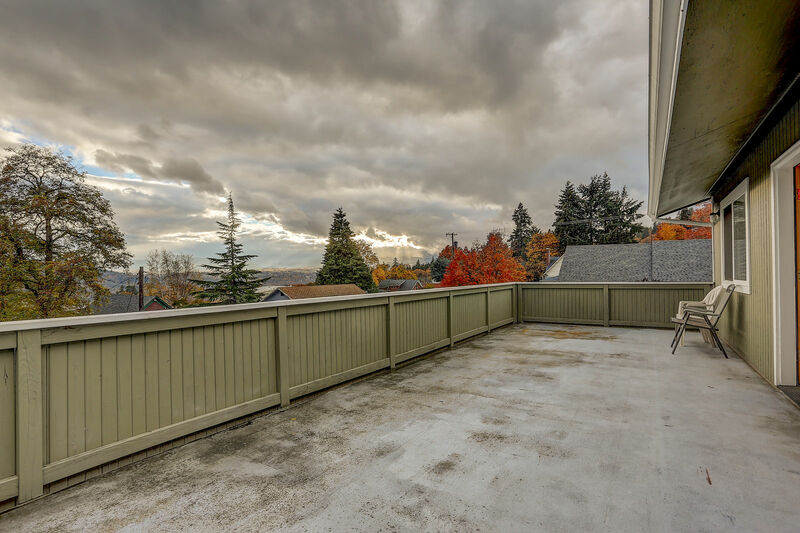 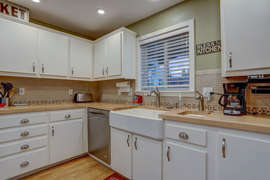 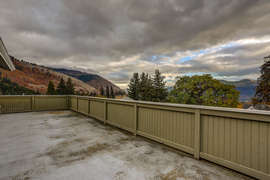 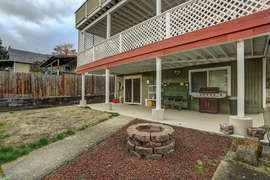 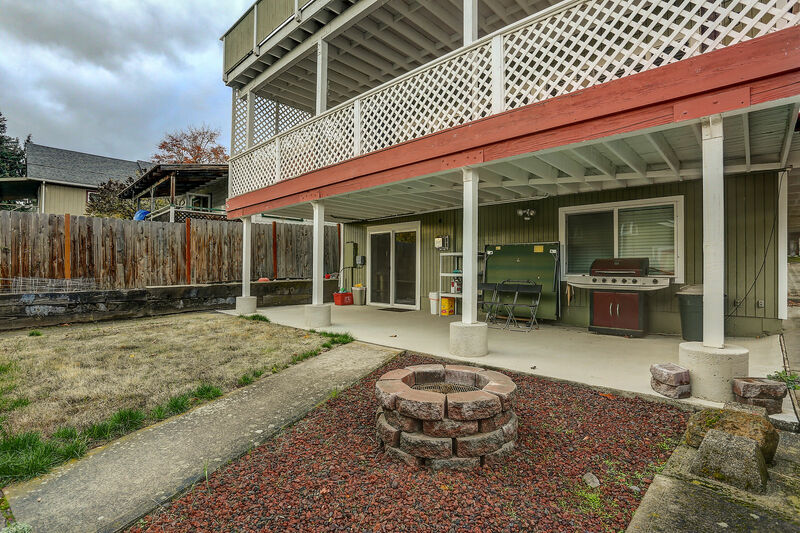 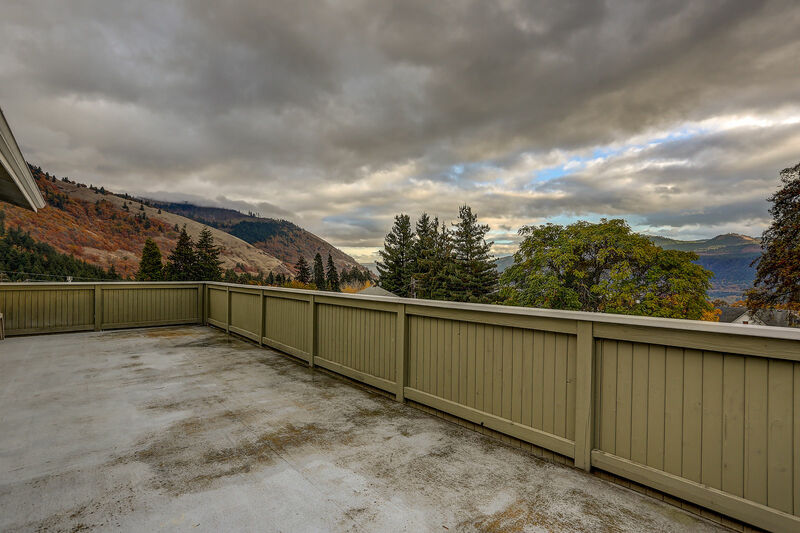 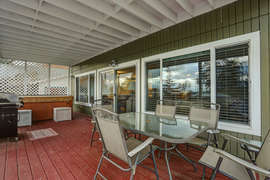 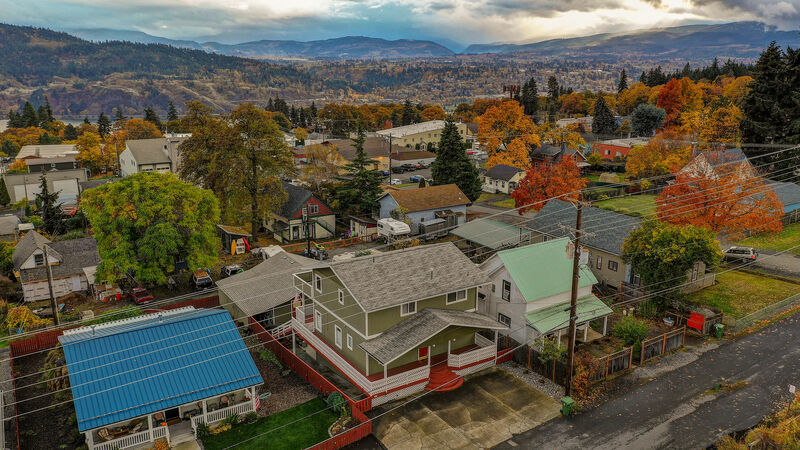 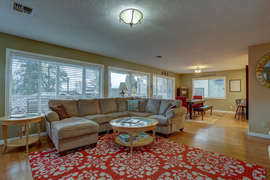 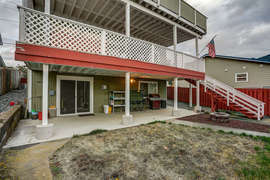 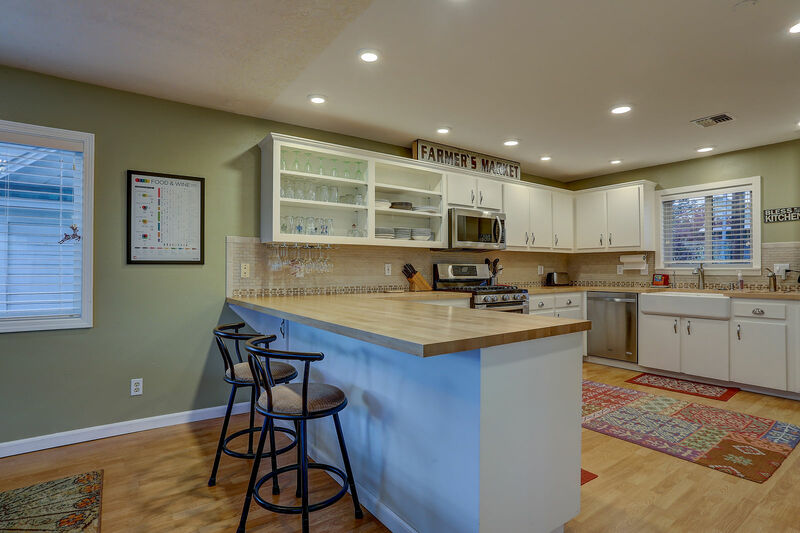 Spacious and comfortable, this newer home is an easy stroll to all the delights of downtown White Salmon. 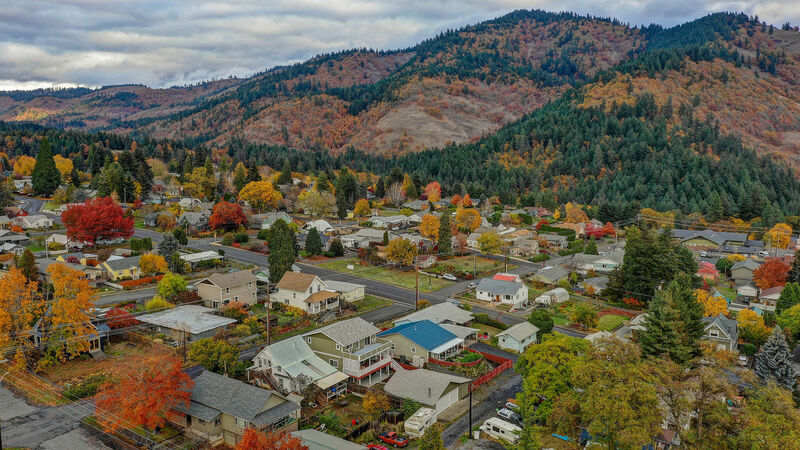 The place to be; White Salmon has a great range of shops, markets and local favorites including Everybody's brewpub, Henni's Restaurant and the oh-so-popular White Salmon Bakery. 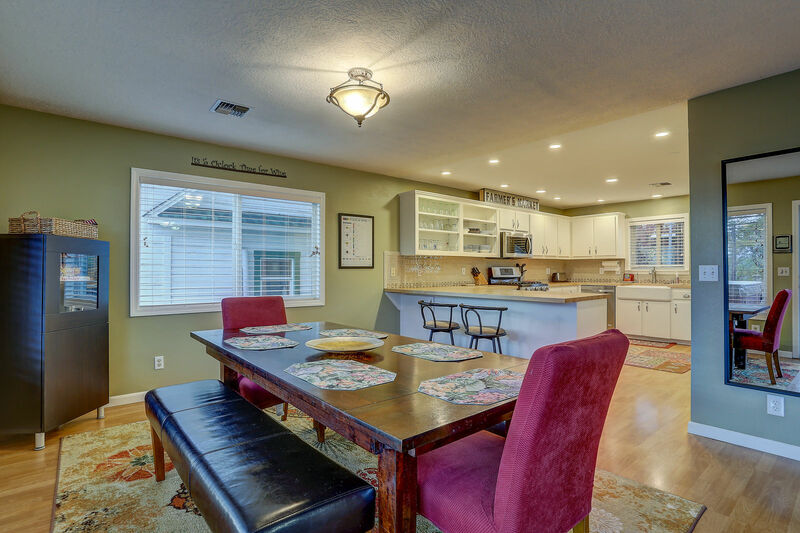 Fresh, open plan layout provides easy flow from kitchen to light, bright dining area to comfy living room with large flat screen TV. Generous dining table lends to festive family style meals. 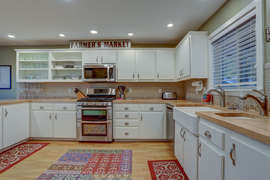 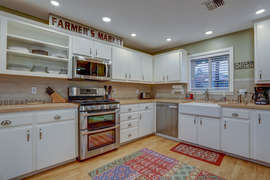 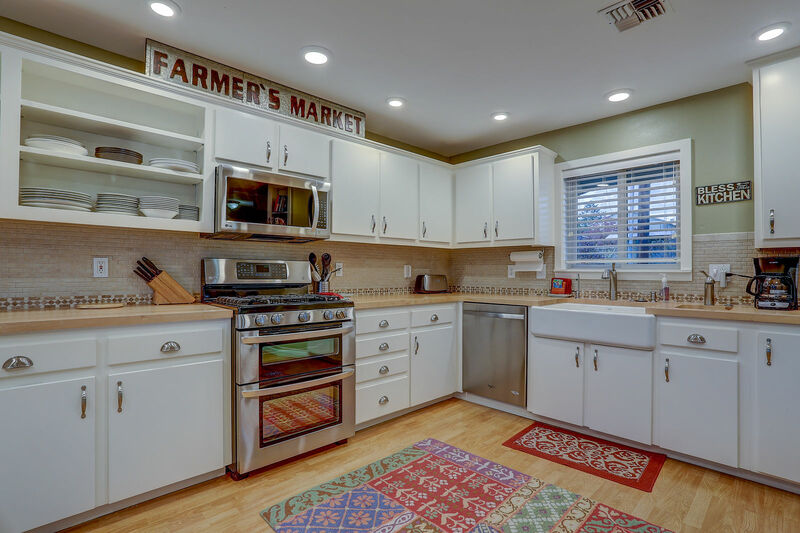 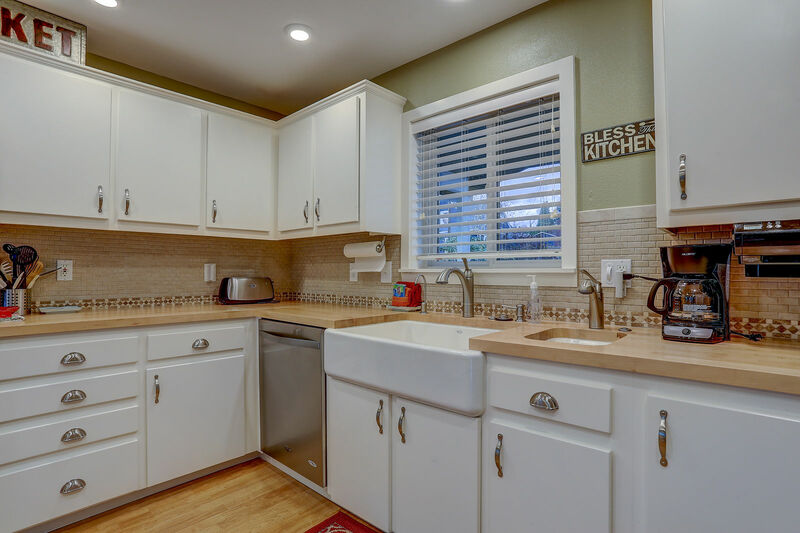 Chefs will love the gourmet kitchen with high-end appliances. 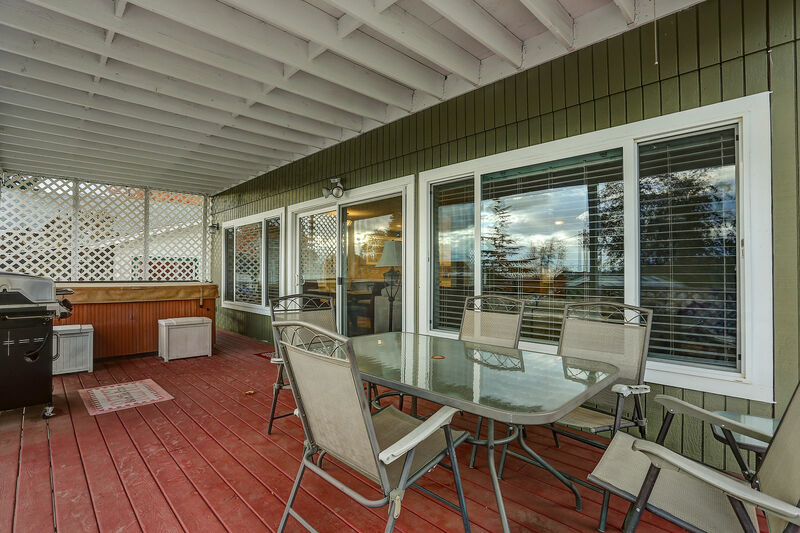 Covered deck off the living room adds to the home's usable space ~ take a dip in the hot tub after a day on the trails or on the river! Enjoy the view while soaking in the tub. 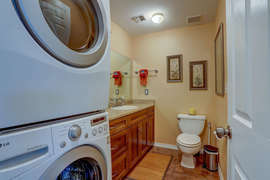 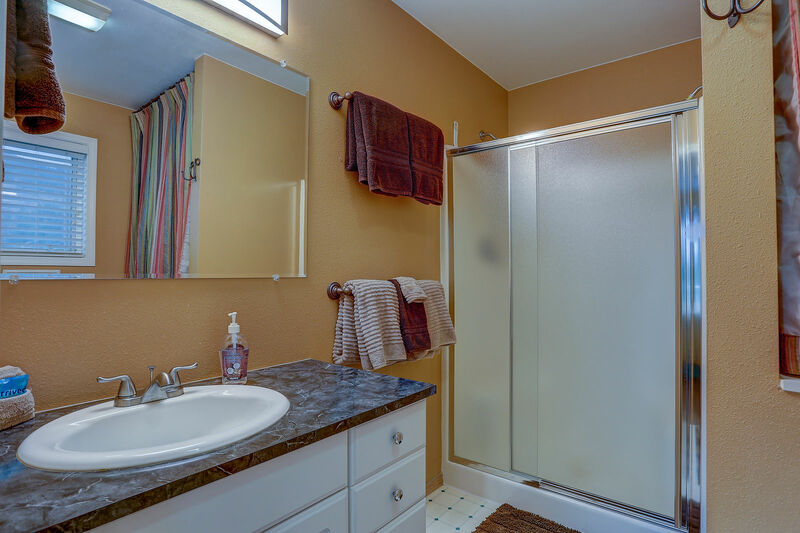 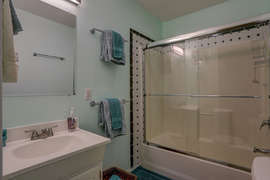 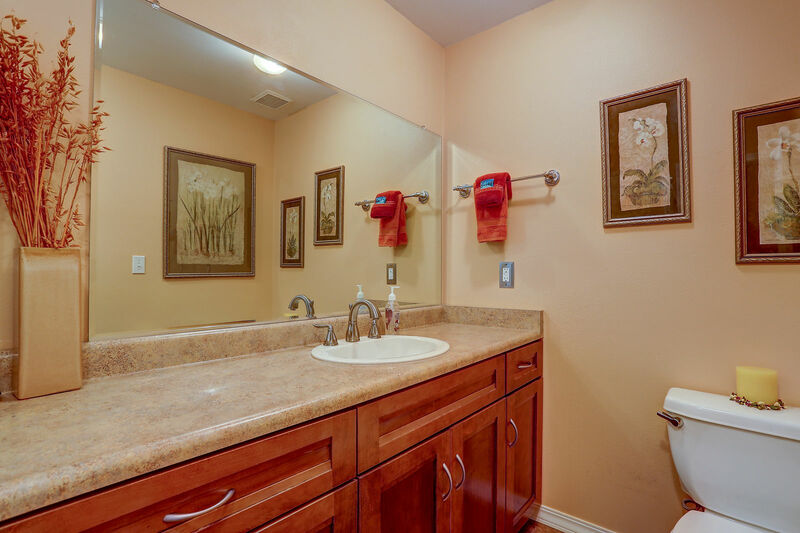 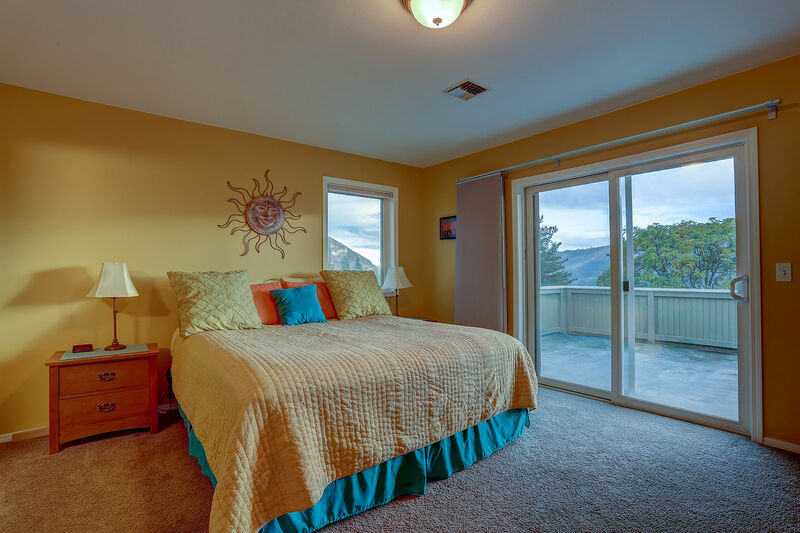 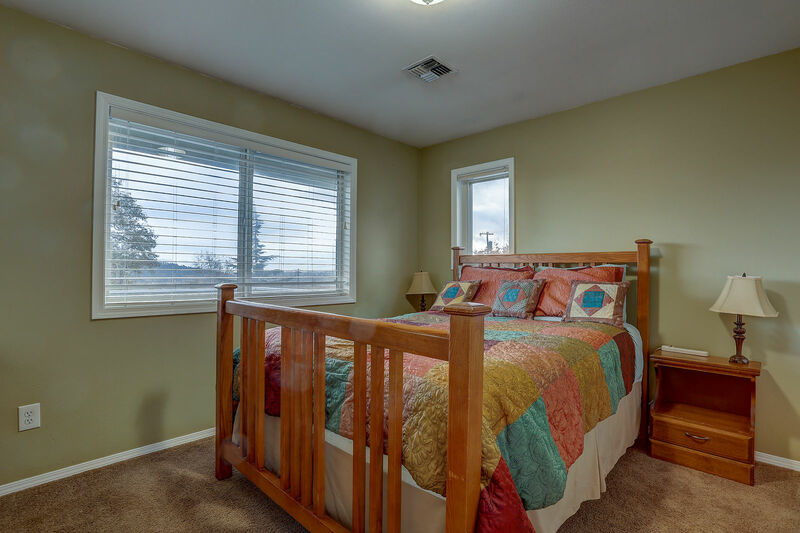 Upstairs, find the cozy master bedroom with California King and en-suite bathroom. Two more bedrooms are down the hall, as is a 2nd bathroom. 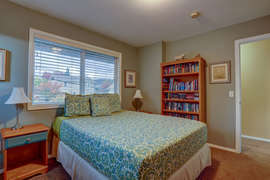 Vacation starts the minute you enter Northern Lights! 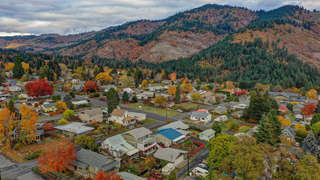 A ten minute drive gets you to Hood River just across the Columbia.